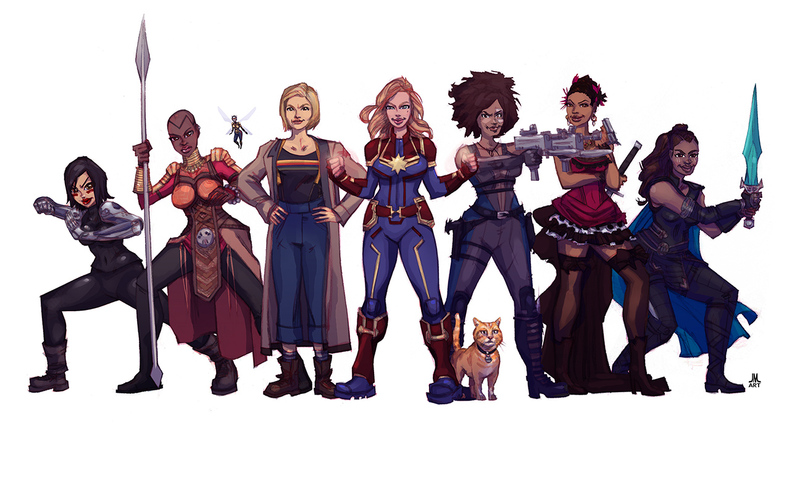 Back in 2017 a did a line up featuring poweful women of pop culture and people dug it, so I'm back with more! 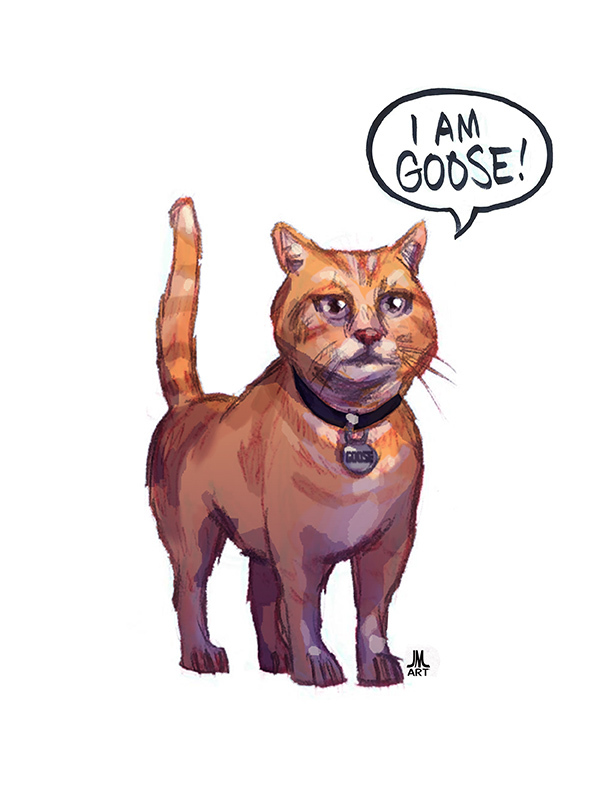 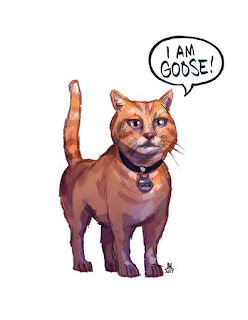 And Who doesn't love Goose the "cat" from Captain Marvel? ?